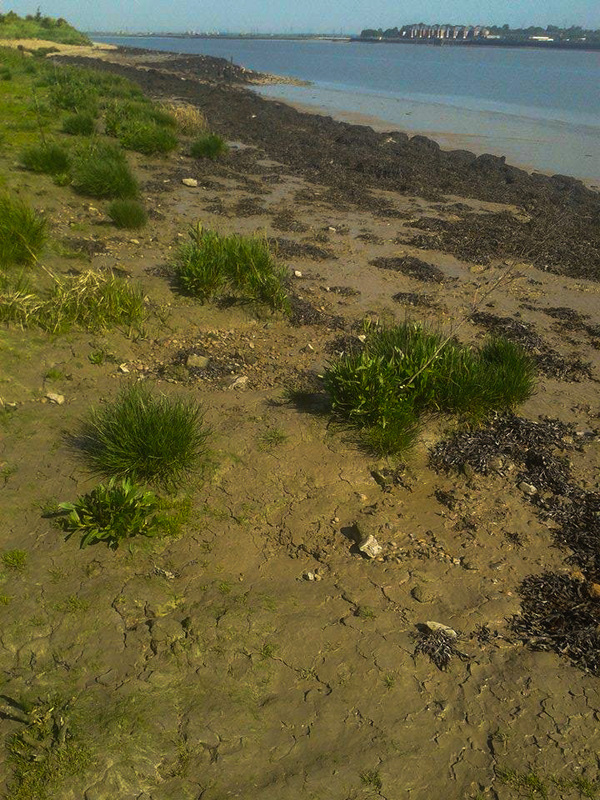 Many anglers living outside of the South East of England rarely think about the Thames holding saltwater species. In this, the first of my articles exploring this area, I will be looking at just how good the fishing can be several miles upstream from the mouth of the river that runs through the capital of our nation. After hearing a few rumours that the Thames Sole were beginning to make an appearance, I asked one of my good friends Dan if he fancied joining me for a days fishing in one of my all time favourite marks on the famous River Thames. 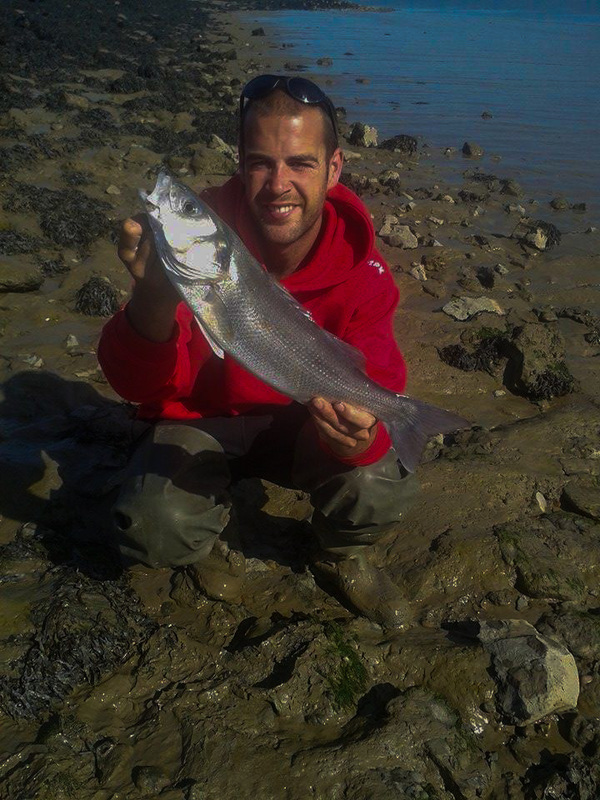 We decided to head to a mark which produced some cracking fish last year, a place called Greenhithe. We had some Ragworm and Lugworm delivered the day before from Hookers Baits, which was handy as we both had to work all week and didn’t have time to go to a tackle shop before our trip. The tide time was perfect, low water was around 9am with high being at 4pm, absolutely ideal, not just for the Sole but for Bass and Flounder as well. As is typical with many marks along the banks of the Thames, it can be very muddy. I normally wear waders to help me get closer to the waters edge, so that I can target the channels that the fish use to move up and down stream. 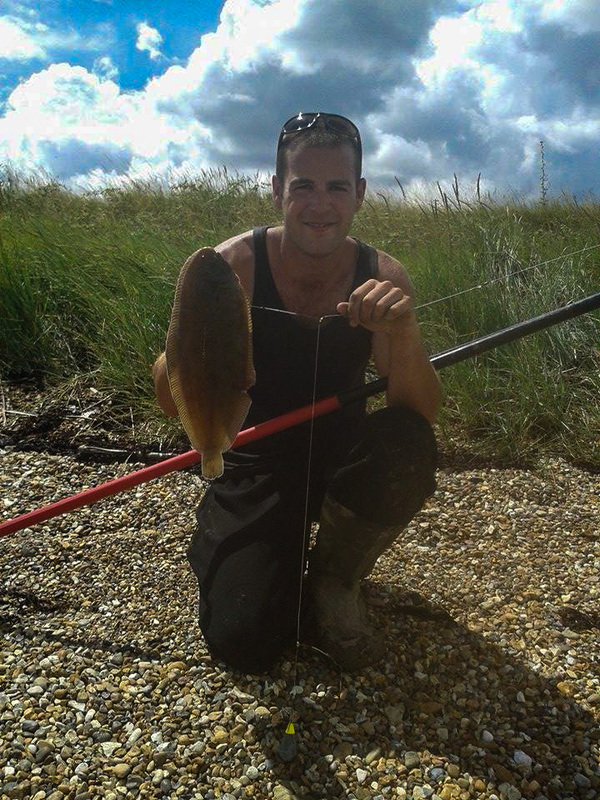 The rigs I used were a 2 hook flowing boom rig, hooks were size 1. During the day we had several Flounders between us, all small upto a pound in weight but the highlight of my day was hooking into a lovely 4lb Bass. It gave a good fight and managed to photograph it before returning it back to the sea. The Thames is one of the best Sole marks in the UK and there are a few hot spots which I have managed to find over the years, Greenhithe is one of my favourites. However Gravesend can also fish exceptionally well, especially by the Ship & Lobster pub, just to the right of the first jetty or to the right of the conveyor belt. 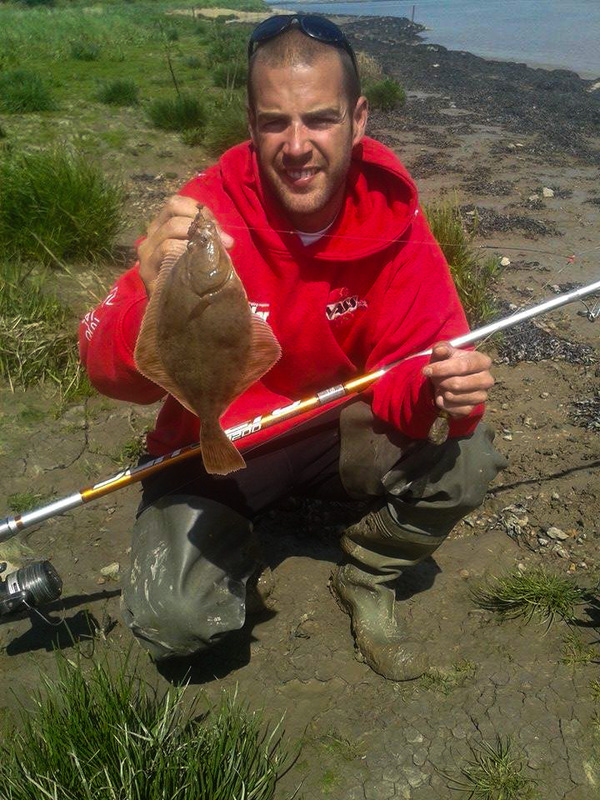 We didn’t manage to catch any sizeable Sole but we did catch several small ones, often known as ‘slips’ which were not only great sport to catch but it was a good sign that the stock levels are in good shape. The Sole normally turn up towards the end of June and can be caught through to the end of August. You can see below my typical Sole rig, with short booms and snoods. They will happily take Ragworm and Lugworm. Sole bites are not like your typical flat fish bite, where you would see a gentle pluck. You will know when you have a Sole on, they can hammer the rod over, and put up a great fight. One Response to "Sole fishing on the Thames"